The registered staff nurses after their GNM can upgrade their knowledge and become graduate nurses through Post Basic B.Sc. It opens up a wide horizon of career opportunities in all reputed public and private sector hospitals in India and abroad for those who complete the two year Post Basic B.Sc Nursing. The graduate nurses are eligible for higher studies in nursing like MSc Nursing, Nurse Practitioner Programmes, M Phill Nursing and Ph D Nursing. 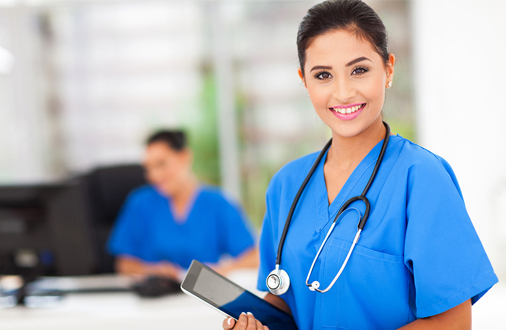 The course is programmed in such a way that the freshers and experienced staff nurses after their GNM can easily acquire the advanced nursing knowledge and skills.